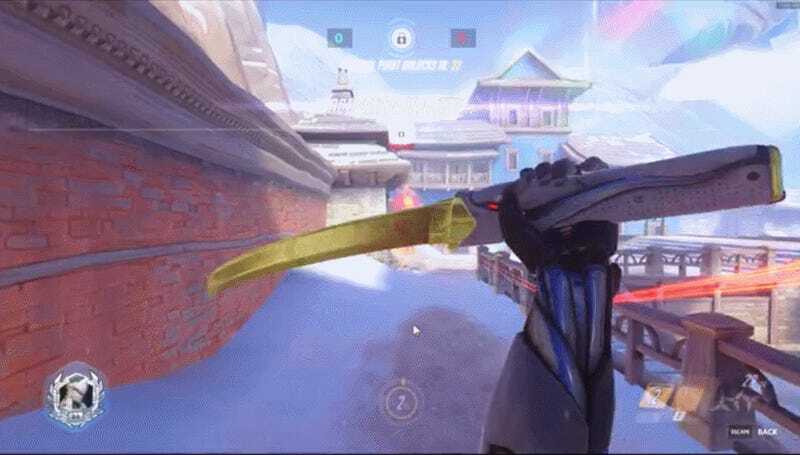 Dragon Blade is Genji’s ultimate. It grants the cyborg ninja 1.17 swings per second, 120 damage per swing, an eight meter per second movement speed and lasts just six seconds. Player KingFluffy was able to fill up the ultimate meter in scarcely twice that time to unleash a brutal onslaught that left the other team to wither and die. It’s every Genji player’s dream, and something to remember the next time you and your team clump up near a choke point thinking that Reinhardt and Mercy will be enough to protect you all.